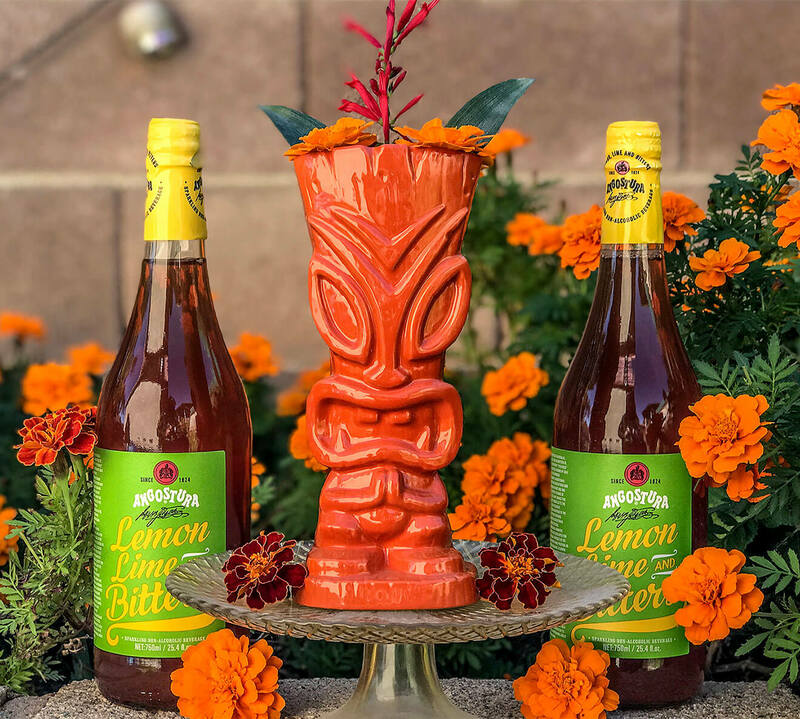 North American Beverage Co. invited three Chilled 100 Ambassadors to create an inspired cocktail with one of a kind Angostura Lemon, Lime and Bitters. This well-traveled, bubbly beverage originated on Australian golf courses as a refreshing 19th-hole beverage and is well known throughout Australia. The non-alcoholic beverage then found popularity throughout the Caribbean. 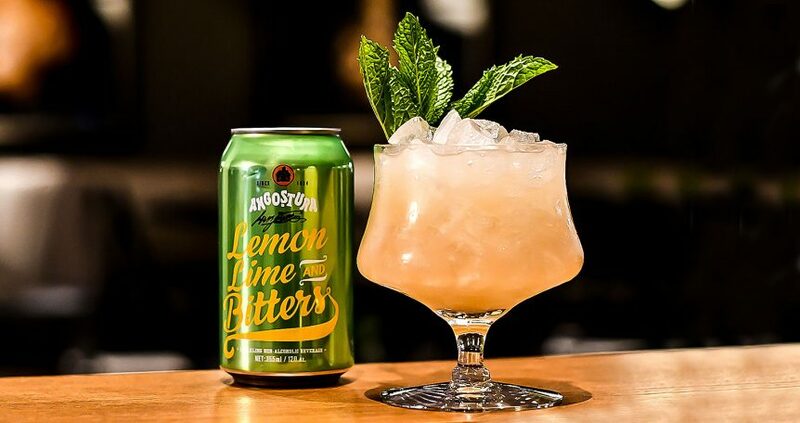 Earlier this year, North American Beverage Co. introduced Angostura Lemon, Lime and Bitters to the United States. The product is available in 750 mL glass bottles and 12 oz. aluminum cans. 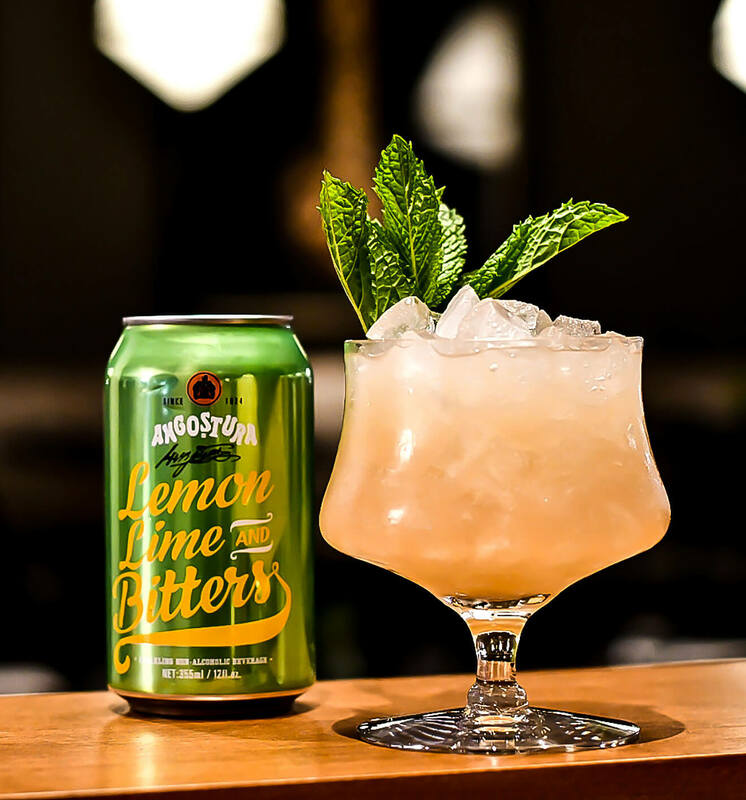 Angostura Lemon, Lime and Bitters is caffeine free, gluten free and made with pure cane sugar. 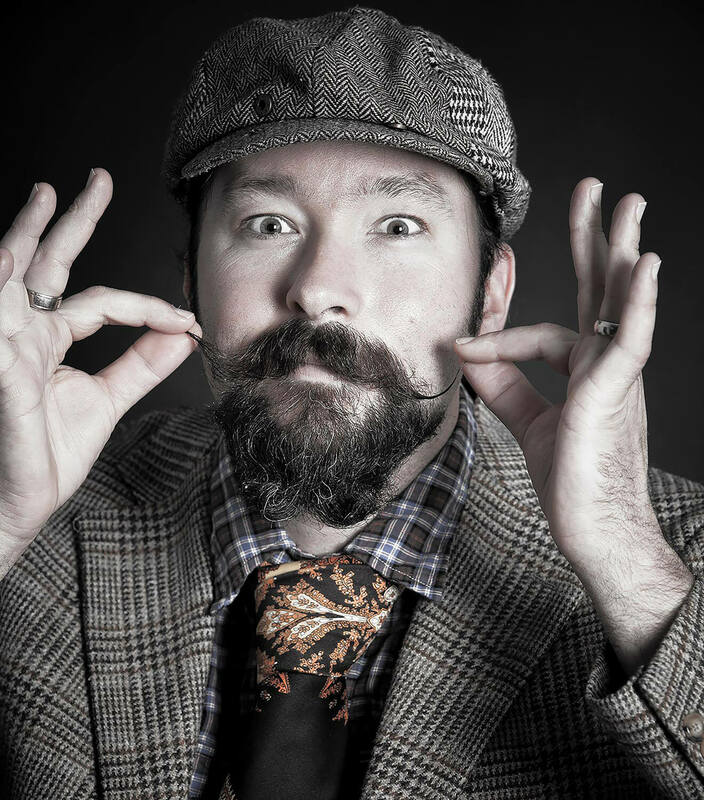 It is enjoyed on its own, but also loved for its versatility with different spirits. It is the only soft drink in the world made with Angostura Bitters. Here are some unique cocktail recipes using Angostura Lemon, Lime and Bitters created by a few of our top Chilled 100 Ambassadors. The “Pretty Bird” (not to be confused with the Jungle Bird) is a tribute to the Hummingbird’s of Tobago. 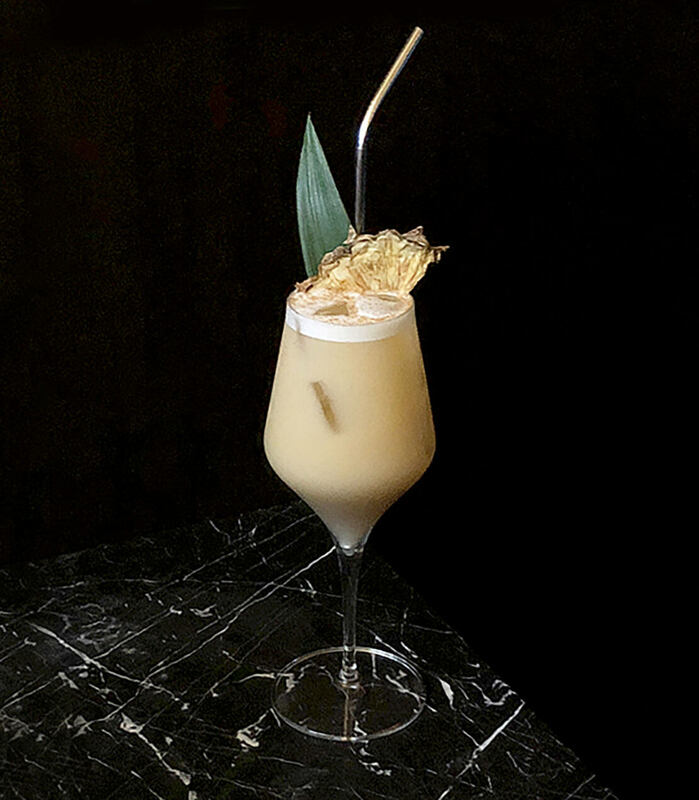 The cocktail brings together the best of several islands in vibrant and harmonious fashion. Dark & Amber Rum, Loquat, Tangerine are brought to life by the Citrus & spice effervescence of the Angostura Lemon Lime Bitters. Preparation: Combine ingredients (sans Angostura Lemon Line Bitters) into a mixing tin, add a few small cubes of crushed ice and “whip shake.” Then combine in tin with Angostura Lemon Lime Bitters and then pour over crushed ice in a large tiki mug. Garnish with fruit & edible flowers in hopes to attract a pretty bird. The Trinidad Cooler was inspired by the refreshing citrus and spice of Angostura Lemon, Lime & Bitters. It’s a delightful, full bodied, tropical cocktail that is easy to kick back and imagine drinking in a topical paradise. Preparation: Dry shake all ingredients but Angostura Lime Lemon & Bitters. Add ice and whip shake. Strain into wine glass over cubed ice and top with ALL&B. Garnish with Pineapple frond, pineapple slice and grated cinnamon. *Note: This cocktail works well with almost any base spirit, so feel free to substitute rum, whiskey, etc. 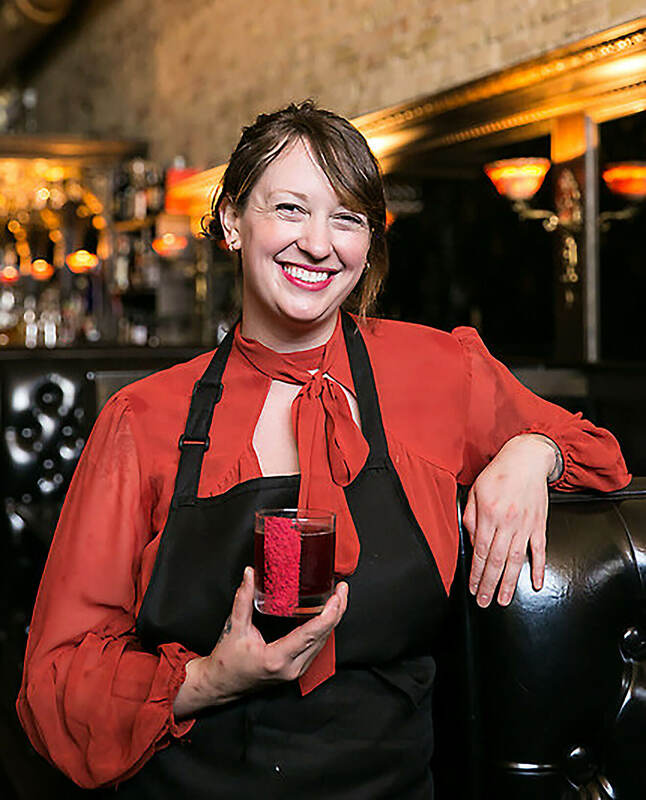 The general manager of Sixth Street speakeasy Midnight Cowboy, Tacy Rowland is no stranger to the CultureMap Tastemaker Awards, having won 2013’s Best Craft Bartender nod for her work at Drink.well. She is also a strident advocate for women in the bar industry, both as a mentor and a participant in competitions like Speed Rack that highlight their contributions while also benefiting breast cancer research (she won the Denver leg in 2015). This year, she is giving Austinites a whole new reason to talk about her as the creator of Midnight Cowboy’s adventurous “The Art of Conversation” menu. I wanted to create a cocktail based on a classic that utilized the soda in a dual role, it plays the part of the soda water in the classic template as well as replaces the simple syrup. The lemon, lime and aromatic bitters favors that the mixer provides help balance and accentuate the herbaceous absinthe for a warming yet refreshing sipper that almost makes you forget that winter is coming. Preparation: Place all ingredients except for the Lemon Lime & Bitters into shaker tin and gently muddle the mint leaves. Add a small amount of pellet ice and shake for 5-7 seconds. Double strain into glass, over fresh pellet ice. Top with Lemon Lime & Bitters and gently stir to incorporate. Gently slap mint sprig to release essential oils and place near rim of glass. Enjoy. Elizabeth has worked behind every kind of bar imaginable. She truly fell in love with the mixology craft in early 2013, then was a Cocktail Apprentice in 2014 at Tales of the Cocktail, building many relationships there. Shortly after she headed for Chicago by way of Los Angeles, looking to grow and challenge herself within the professional bartending world. 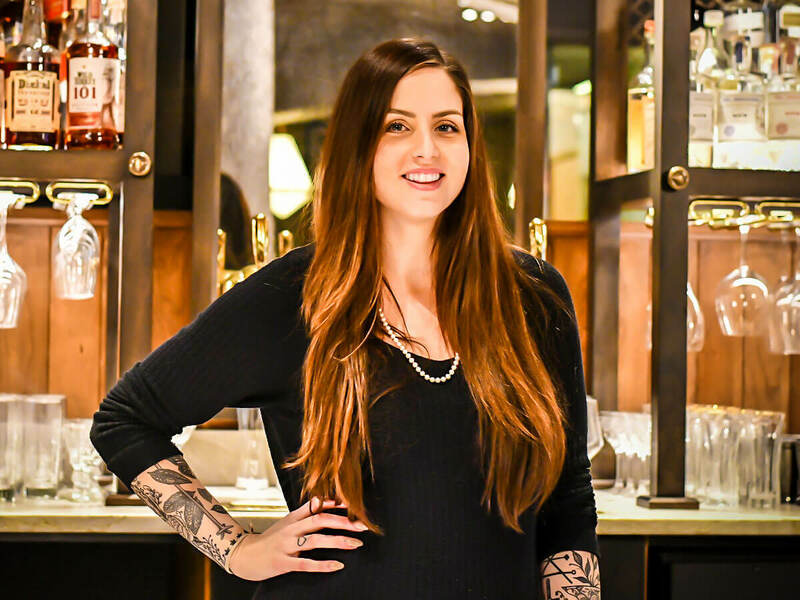 She is the Director of Bar Operations for Aparium Hotel Group, based in the Windy City, and is currently opening Free Rein Restaurant in their new St. Jane Hotel on downtown’s Michigan Avenue.